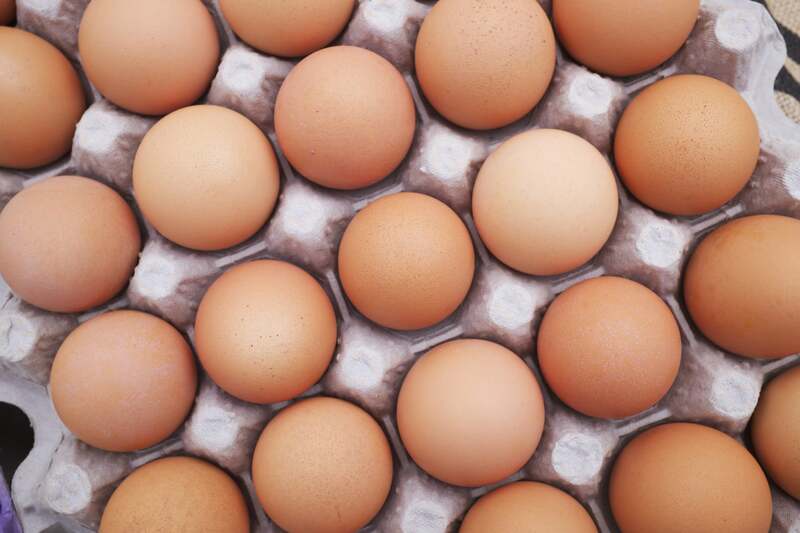 Eggs in the US are sold under refrigeration, but that’s not the case in many other countries. People who have their own chickens also sometimes leave the eggs outside of the refrigerator until they’re ready to cook with them. What’s the deal? Do we really need to refrigerate eggs? Here’s the breakdown. Recovering From A Tough Workout? Eat This! Everything You Need to Know About Amazon’s Treasure Trucks!